Yes, yes, yes and erm yes? It was an exhausting day when I found out bloodlines 2 was announced. It takes a lot of energy to be that uncontrollably hyped at work! Been meaningto get the original installed, guess now’s as good a time to prep for this. THE HYPE BETTER BE REAL. 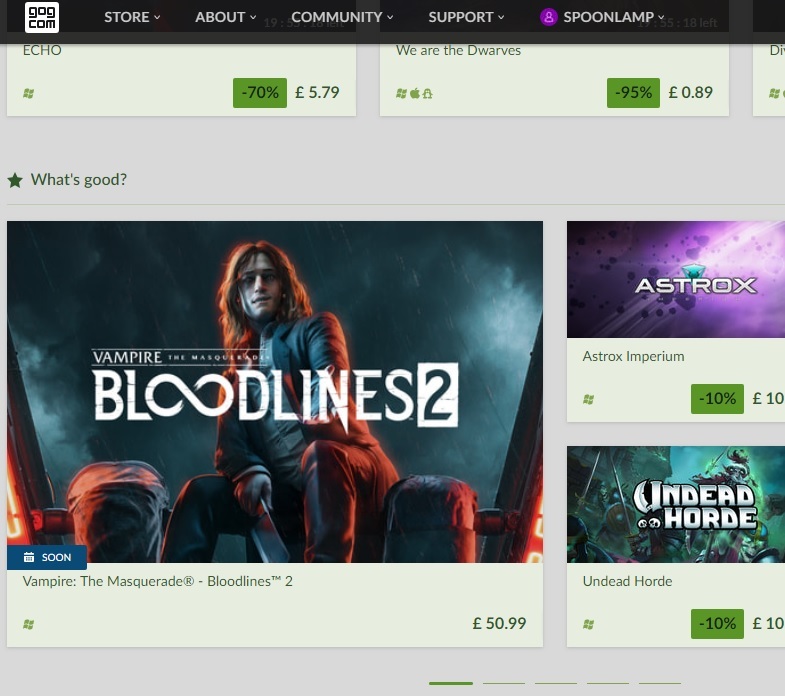 Well, it’s going for €4.50 on GOG at the moment. I think he meant the previous game? ^^ Wot he said. My post was a reply to Xander!